Donate | Amend the RAVE Act! 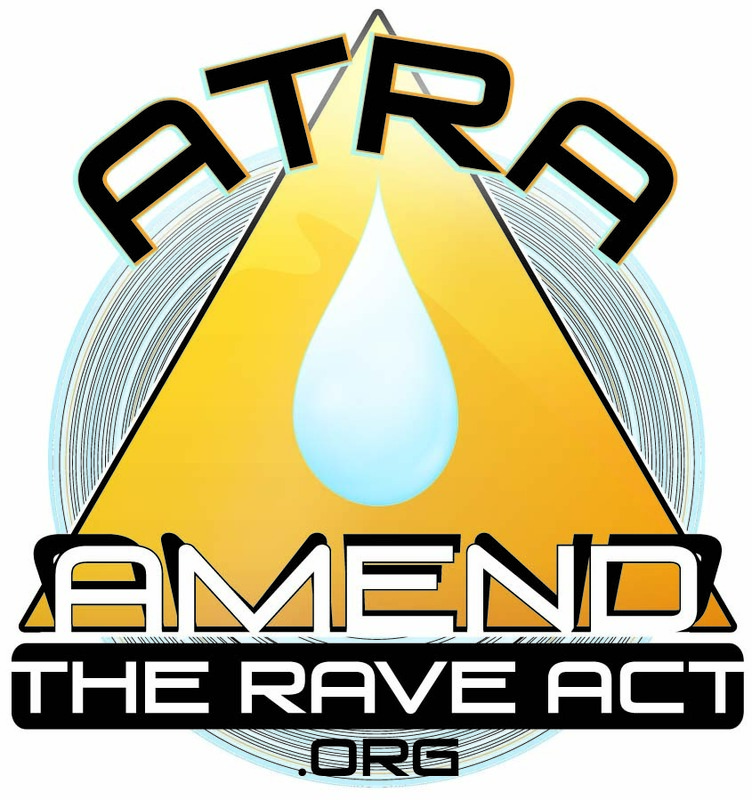 Thank you for donating to the campaign to Amend the RAVE Act (ATRA). We need money to produce campaign materials like brochures and other literature, and to cover transportation and other costs associated with the campaign. ATRA is a project of Protect Our Youth, a nonprofit organization recently founded by Dede Goldsmith.